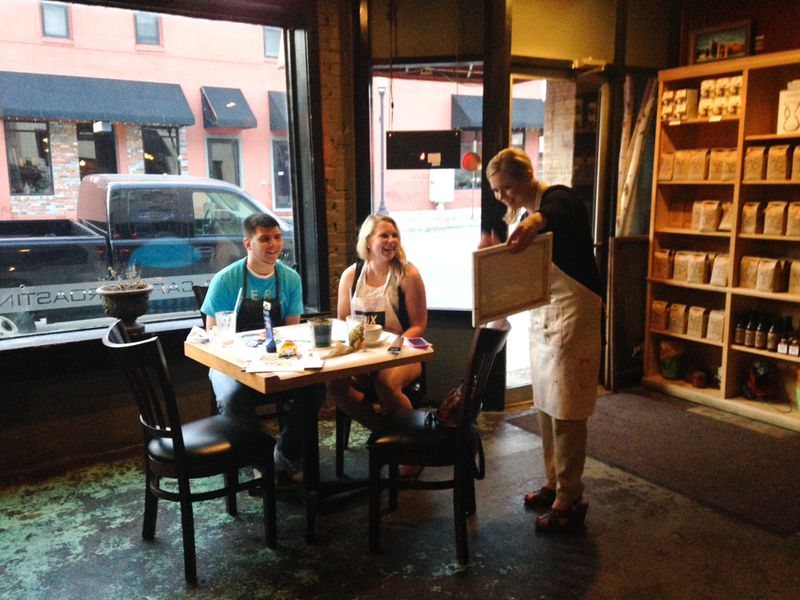 Bring your date out to Mo Java for an evening of romance and art making. Connect on a whole new level while creating your own works of arts by working in clay, creating a glass sun catcher, or collaborating on a painting. Led by LUX artists. Materials, wine/beer and pizza included. All session are 6:00 - 8:00 p.m. Tuition: $80 per couple. Includes $30 per couple Mo Java wine/beer and pizza credit. No membership discounts.